Life is a battlefield, and people often mistakenly believe they have superhuman abilities that will allow them to breeze through the chaos. We see a lot of those people. Whether someone’s torn their ACL on a football field or had a radial bone crushed in a car accident, they need highly competent, trustworthy medical professionals who can not only treat their injuries effectively but help to give them the personal confidence required for their full recovery. Similarly, someone who’s just undergone a long-planned hip replacement needs a doctor who understands their individual goals and can help to guide them to critical rehabilitation resources and other augmentative services. At Cooley Dickinson Orthopedics & Sports Medicine, we’re not looking for just anybody to join our surgical team. As a practice that dates back more than 65 years in this region, we’ve earned the trust that makes us a go-to medical mainstay for state police, active-duty soldiers and UMass athletes of every variety. Cooley Dickinson Chief of Orthopedic Surgery Jonathan Fallon, DO is a deeply dedicated professional whose experience spans the spectrum of treating hospital emergency department walk-ins to Red Sox minor league baseball players, and the practice’s other current providers are all respected specialists in areas including hand surgery, advanced diagnostics and injections, sports medicine and acute orthopedic injuries. Thanks to the generosity of area natives Michael and Lisa Kittredge, our orthopedic surgeons have an amazing new surgical facility to work in. The Kittredge Surgery Center has already played a crucial role in the treatment and recovery of tens of thousands of patients to date. The Center has retained a seasoned roster of O.R. nurses, anesthesiologists, surgical techs and other support staff, and practices cutting edge sterility and infection prevention procedures. 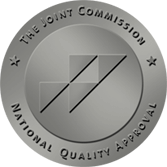 The Joint Replacement Center provides a facility designed around patient comfort, while clinical goals prioritize pre-operative education, quick recovery and customized discharge plans. 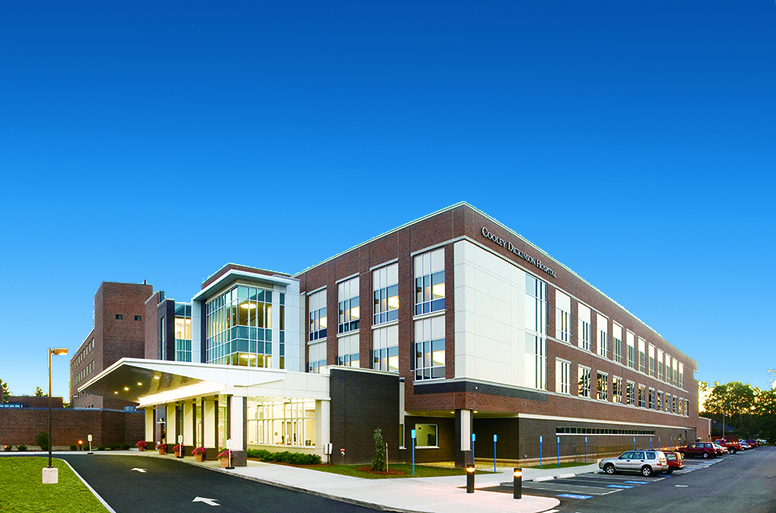 Many of the providers at Cooley Dickinson Orthopedics & Sports Medicine work extensively with University of Massachusetts, Amherst athletes, athletic trainers and student medical services. 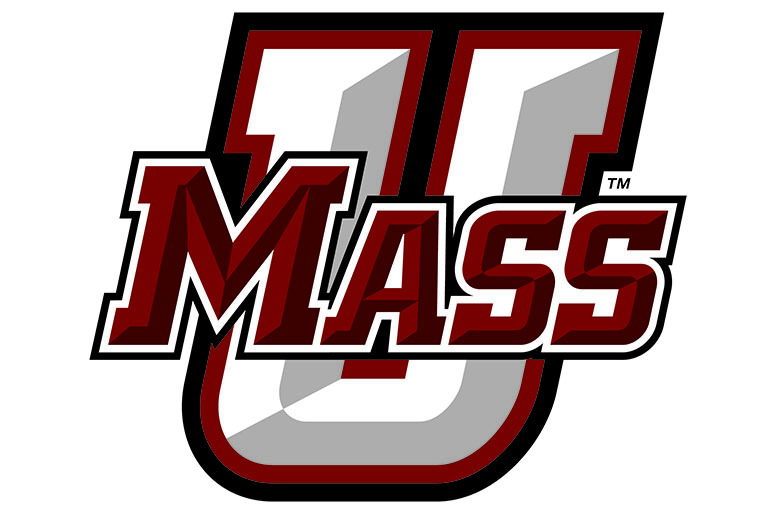 They are the official orthopedic provider of UMass Athletics, and work together with the University's athletic staff on treatment, conditioning and injury prevention. The Tips from the Sports Medicine Team video series is produced by UMass Athletics and features Cooley Dickinson Chief of Orthopedic Surgery Jonathan Fallon, DO in conversation with UMass-Amherst athletic trainers. Northampton, Massachusetts is an idyllic New England town that's socially progressive, packed with art, music and culture and rich with coffee shops, craft breweries and a fast-growing niche of pop-up businesses that channel the "creative economy." Located in the center of the Five-College Region, its people are typically highly educated, thoughtful and expressive. 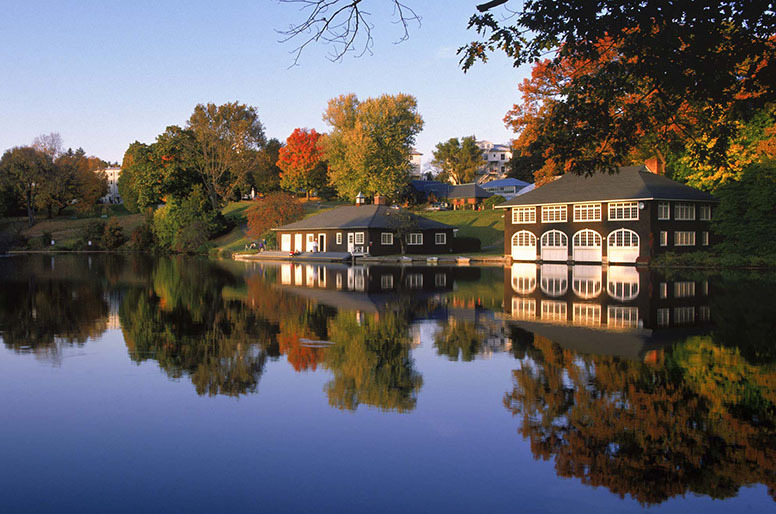 Just minutes from the edge of hiking, boating and exploring beautiful natural resources and an hour from skiing, summer theater and outlet stores in the Berkshires, we're also only 2 hours from Boston and 3 hours from New York City.